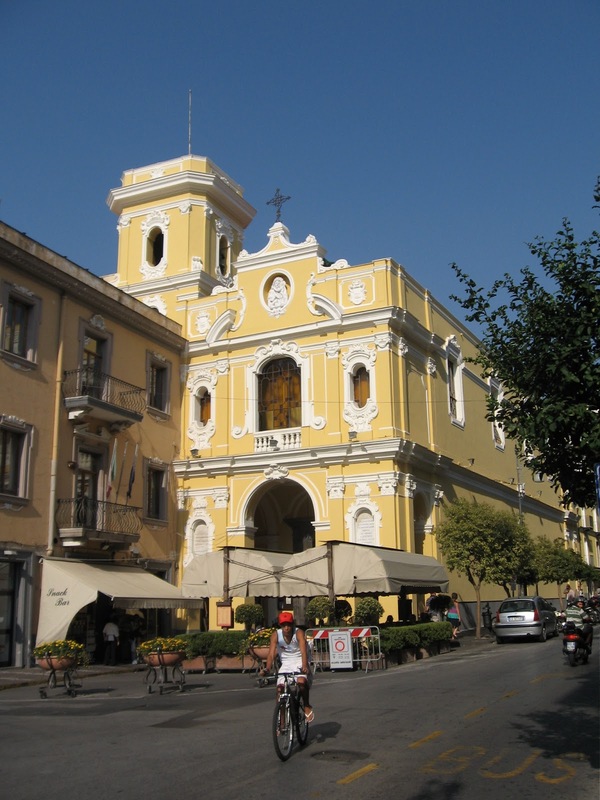 Overlooking Sorrento’s main square, Piazza Tasso, the yellow-painted 16th century Sanctuary of the Madonna del Carmine will be the focus of attention today as people visit the shrine to San Giuseppe Moscati in the side chapel to the left of the altar. Doctor and scientist Giuseppe Moscati was beatified by Pope Paul VI on this day in 1975 and his feast day was made 16 November after he was canonised by Pope John Paul II in 1987. Giuseppe was renowned for his kindness and generosity to his patients and even before his death people talked of ‘miracle’ cures being achieved by him. 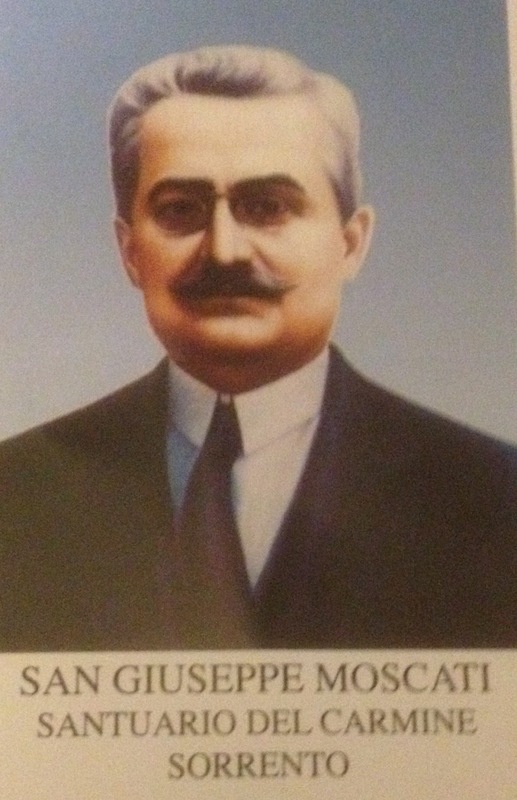 The saint was born into a big family in Benevento in Campania in 1880. His father, a lawyer and magistrate, was active in the church and Giuseppe inherited his piety. The family later moved to Naples and Giuseppe enrolled in the medical school of the University of Naples in 1897. On graduating he went to work in a hospital but continued with his brilliant scientific research and attended Mass frequently. When Vesuvius erupted in 1906 he helped evacuate all the elderly and paralysed patients before the roof collapsed on the hospital under the weight of the ash. 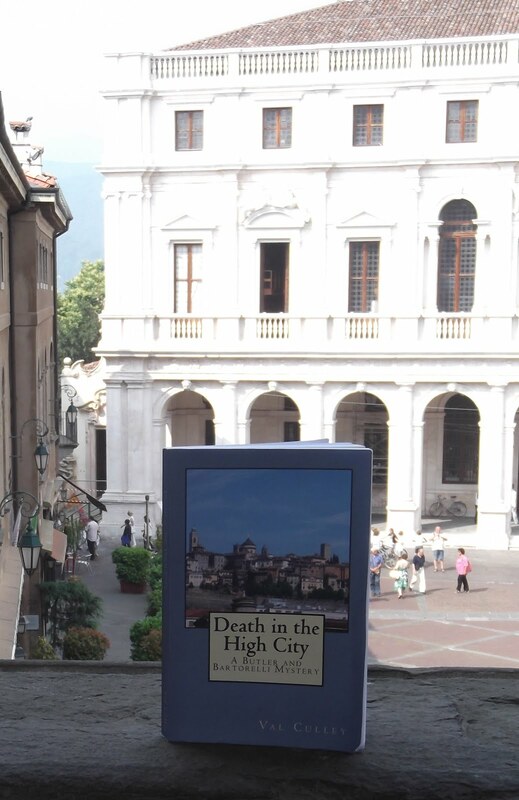 He worked tirelessly to research ways to eradicate cholera in Naples and personally cared for many soldiers wounded in the First World War. He was compassionate to the poor and often gave them money as well as free medical treatment and a prescription. Giuseppe died suddenly in 1927 at the age of 46 having been on duty at the hospital only that morning. After his death, a young man dying from leukaemia was suddenly and inexplicably cured when his mother dreamed of a doctor in a white coat. She was able to identify the doctor as Blessed Giuseppe after her priest showed her a photograph. The man, still fit and well, attended the canonisation ceremony of Giuseppe Moscati conducted by Pope John Paul II. 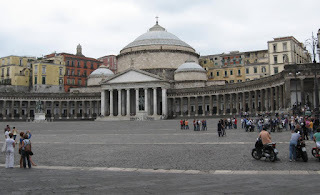 If you go to Naples for the day while staying in Sorrento, spend some time in the area around Piazza del Plebiscito, where there are many buildings with royal connections that are well worth seeing. You can arrive by boat and quickly walk up from the harbour to this area, which is the smartest part of the city. 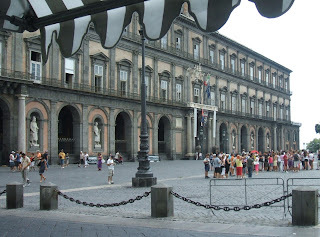 The impressive Palazzo Reale at the eastern end of Piazza del Plebiscito was one of the residences of the Kings of Naples at the time the city was capital of the Kingdom of the Two Sicilies. The palace, which dates back to 1600, is now home to a 30-room museum and the largest library in southern Italy, which are both open to the public. It is nice to browse in the shops of the elegant Galleria Umberto I nearby, which was built in the 1880s and named after one of the Savoy Kings of Italy. You could pause for refreshments at Gran Caffè Gambrinus, founded in 1860 in Piazza Trieste e Trento. It was later remodelled in stile liberty (art nouveau) and became a meeting place for artists and intellectuals in Naples. 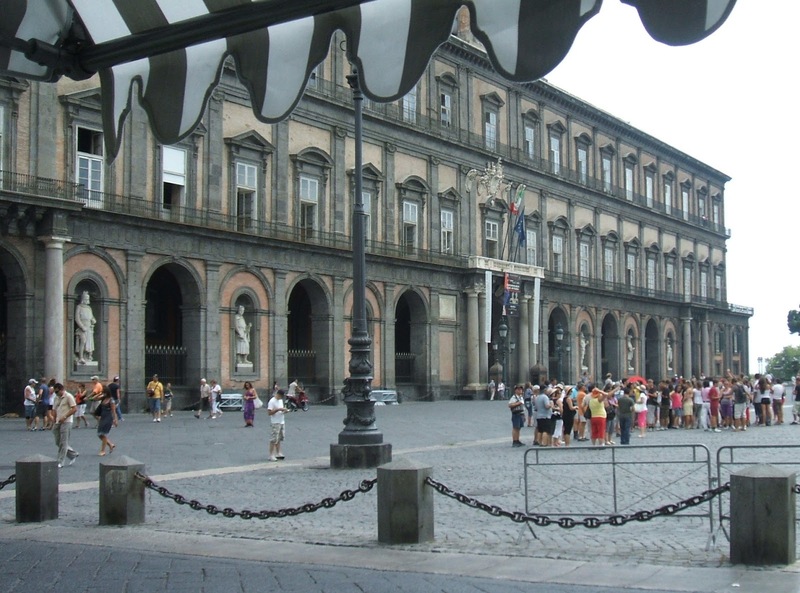 Close to the royal palace is one of the oldest opera houses in the world, built for a Bourbon King of Naples. Teatro di San Carlo was officially opened on 4 November in 1737, way ahead of La Scala in Milan and La Fenice in Venice. 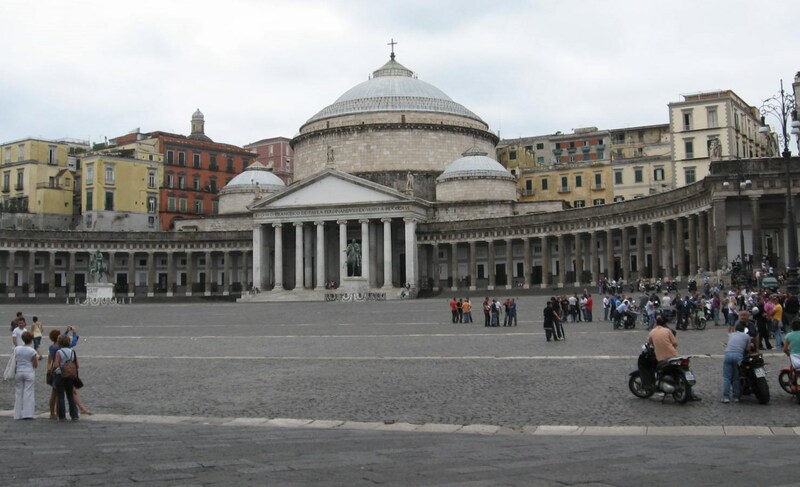 Built in Via San Carlo close to Piazza Plebiscito, Teatro di San Carlo quickly became one of the most important opera houses in Europe and renowned for its excellent productions. The theatre was designed by Giovanni Antonio Medrano for Charles I, and took just eight months to build. The official inauguration was on the King’s saint’s day, the festival of San Carlo, on the evening of 4 November. There was a performance of L’Achille in Sciro by Pietro Metastasio with music by Domenico Sarro, who also conducted the orchestra for the music for two ballets. This was 41 years before La Scala and 55 years before La Fenice opened. San Carlo is now believed to be one of the oldest, if not the oldest, remaining opera houses in the world. Both Rossini and Donizetti served as artistic directors at San Carlo and the world premieres of Donizetti’s Lucia di Lammermoor and Rossini’s Mosè were performed there. In the magnificent auditorium, the focal point is the royal box surmounted by the crown of the Kingdom of the Two Sicilies.